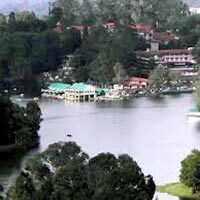 About Kodaikanal :- The word Kodaikanal is actually an amalgamation of two words: Kodai and Kanal. 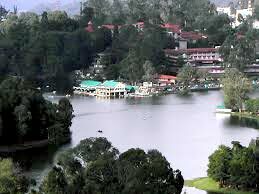 And the Tamil language has at least four possible interpretations of the name "Kodaikanal". 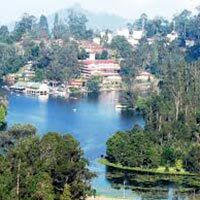 By pronouncing the first syllable of Kodaikanal with a long Tamil 'O', as in koe-dei, it means summer, whilst the final two syllables: kanal, in Tamil can mean to see, rendering 'Kodaikanal' as a 'place to see in Summer'. 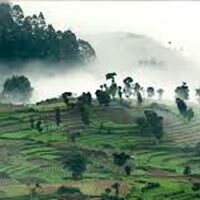 Kodaikanal is a summer forest, and it is also a place that the first missionaries to settle used as a refuge to escape the overbearing and mosquito-ridden heat of the plains - a place that they would have counted on seeing in the summer! "Kanal", in Tamil, can also mean dense forest or closed forest. In this case, "Kodai" can have at least four different meanings. By pronouncing 'Kodai' with the long Tamil 'O' and short 'e', Ko-dai means "the end". 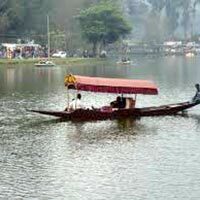 So that KODAI KANAL could mean "The End of the Forest" which makes poetic as well as geographical sense, in that Kodaikanal is situated at the crown of the Palani Hills, and is effectively surrounded and protected by thick forests, which one must traverse to reach Kodai. By pronouncing Kodai with the short Tamil 'O' (as in KODI), it would means "Creepers" or vines. So that Kodaikanal could also mean "The Forest of creepers", or the Forest of vines. "The Forest of Creepers" is also thought to be the English language meaning given in 1885 during the early western habitation of the place, and is still accepted. They called like this with its beauty.Any meals other than those mentioned above. Arrival at Coimbatore then dive to Ooty (88 kms). 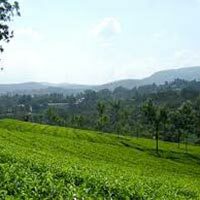 Ooty is popularly known as the "Queen of the blue mountains". 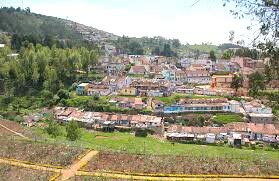 Ooty is famous for its rolling hills covered in pine and eucalyptus forests and its coffee and tea plantation. On arrival check in at the hotel. Evening free for individual activities. Overnight in Ooty. 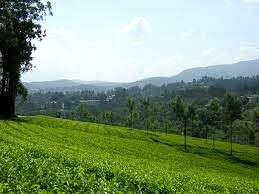 his day after breakfast proceed for Ooty sightseeing, visit Botanical Gardens which has total 1000 varieties of plants, shrubs and trees including orchids, ferns, alpines and medicinal plants among beautiful lawn. Raj Bhavan, Dodabetta, about 10 kms, the big mountain reaches 2638m. The second highest in Western Ghats. 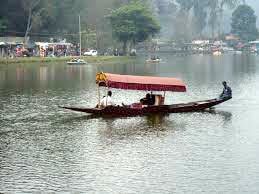 Enjoy boating (optional) on Ooty Lake, built in 1825, with beautiful surroundings. Overnight in Ooty. 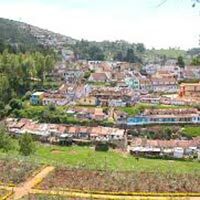 This day after breakfast check out and dive to Kodaikanal to Ooty (265 kms). On arrival check in at the hotel. Evening free for individual activities. Overnight in Kodaikanal. 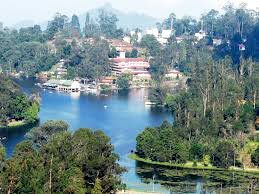 This day after breakfast in and around sightseeing of Kodaikanal, visit the Coaker's Walk, it runs along a steep, emerald green wooded slope. From Coaker's Walk one can have a breath-taking view of the plains below. Bryant Park is situated on the eastern side of the lake it is famous for its flower hybrids and grafts. Pillar Rocks three boulders stand here, shoulder to shoulder, vertically measuring 122 meters providing majestic sight. Pillar Rocks is 7.4 kms from the lake. It has a mini garden with lovely flowers. Overnight in Kodaikanal. After morning breakfast check out hotel and drive to Coimbatore, (169 kms from Coimbatore). At Coorg, Ooty, Kodaikanal, A/c rooms are not provided due to low temp.